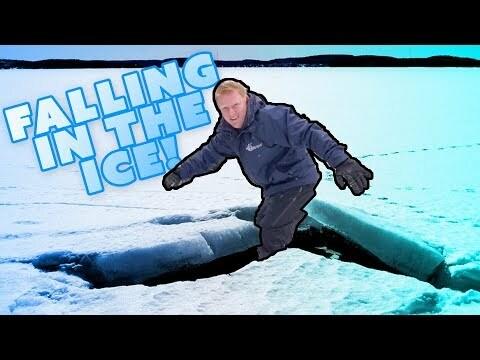 DON'T WALK ACROSS YOUR FROZEN POND!!! 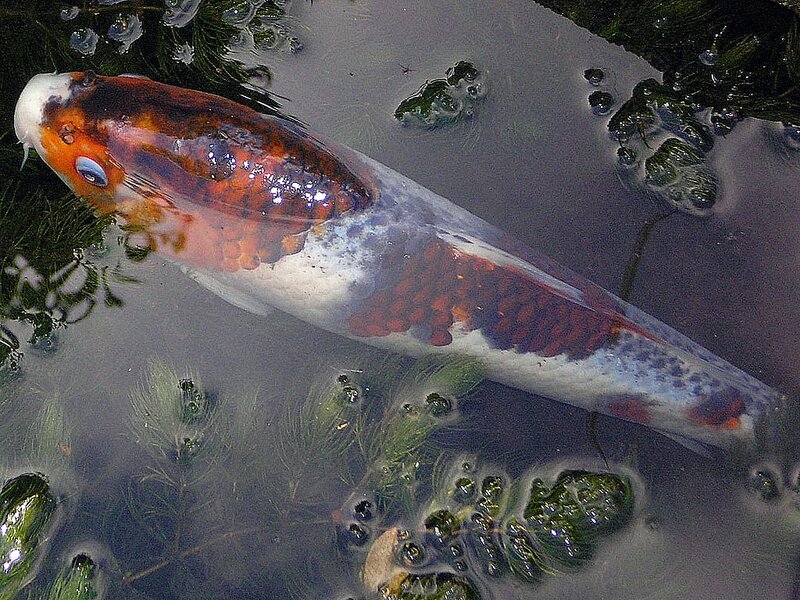 COTTONMOUTH WATER MOCCASIN IN POND!! 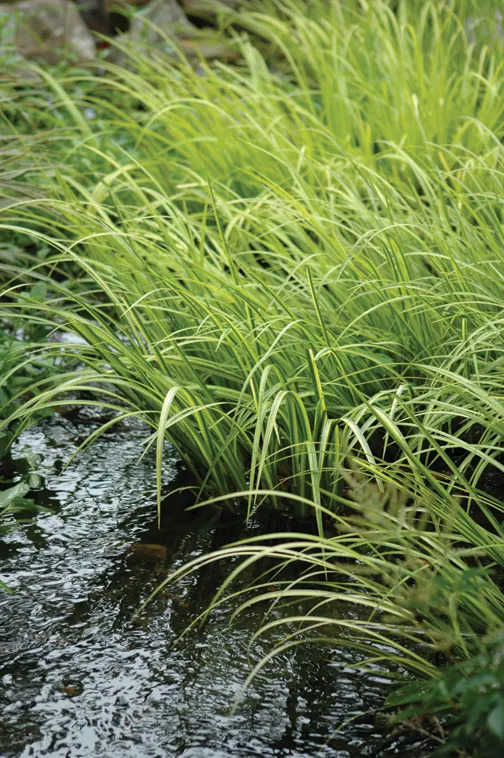 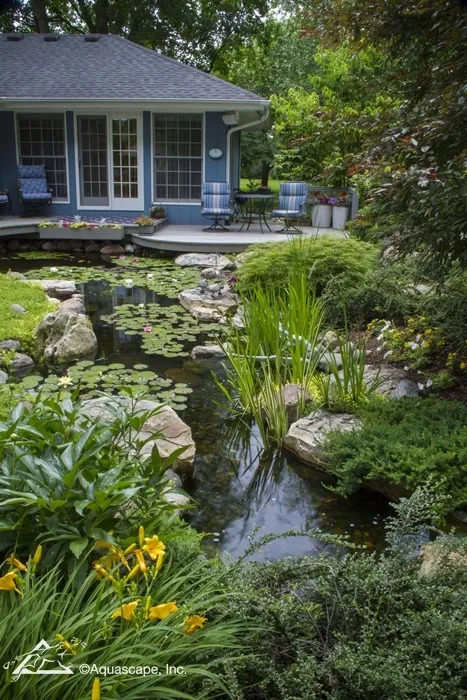 Small Plants for Small Ponds - Aquascape, Inc.
10 Tips for Buying Healthy Fish - Aquascape, Inc.
Springtime Pond Changes - Aquascape, Inc.
Beautiful Backyards: Be Inspired! 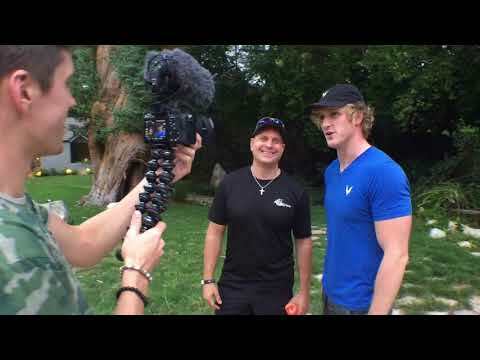 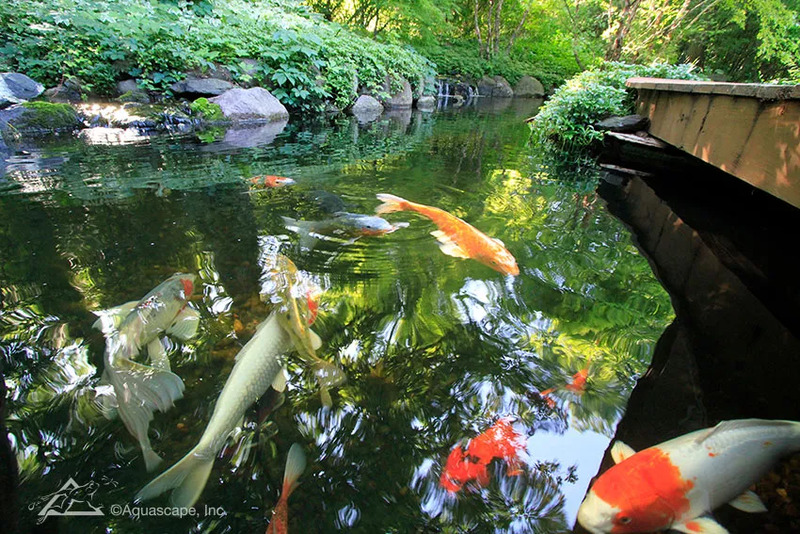 - Aquascape, Inc.
L.A. Park Prime Fishing Spot? 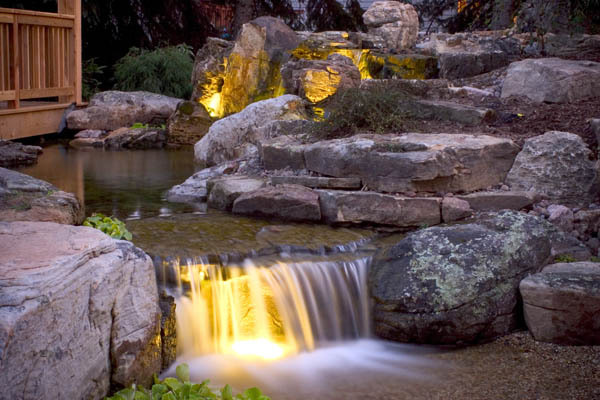 Tips for Building an Amazing Waterfall! 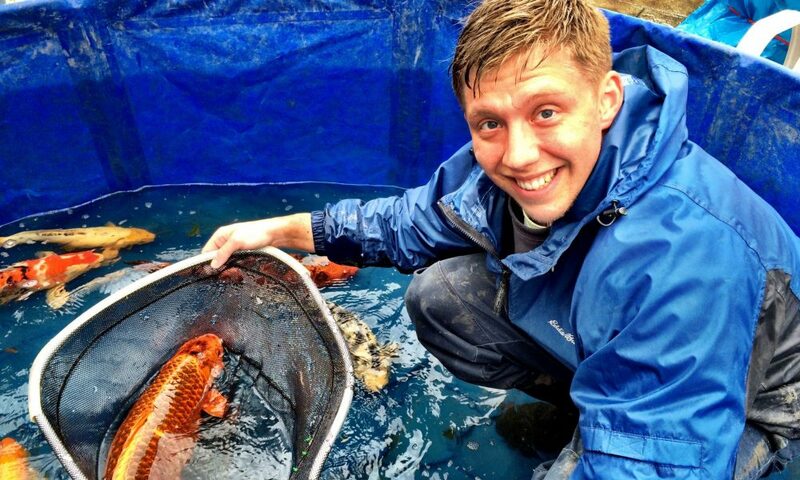 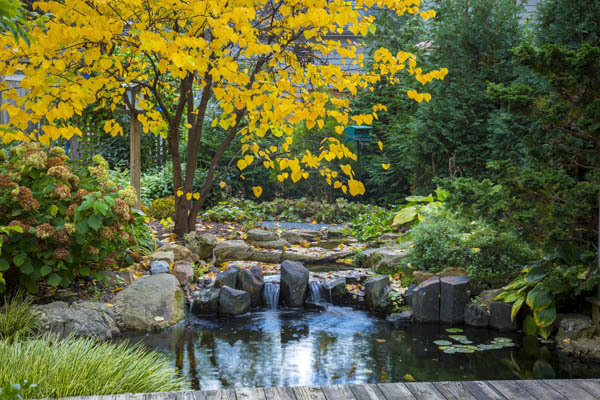 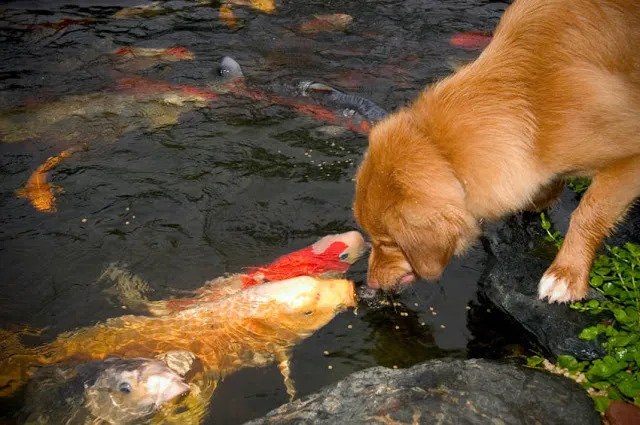 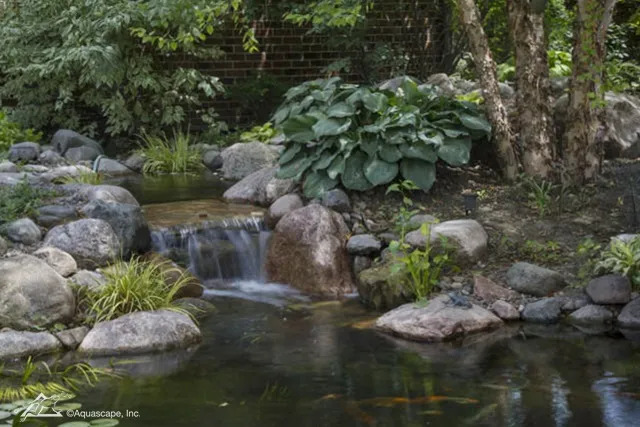 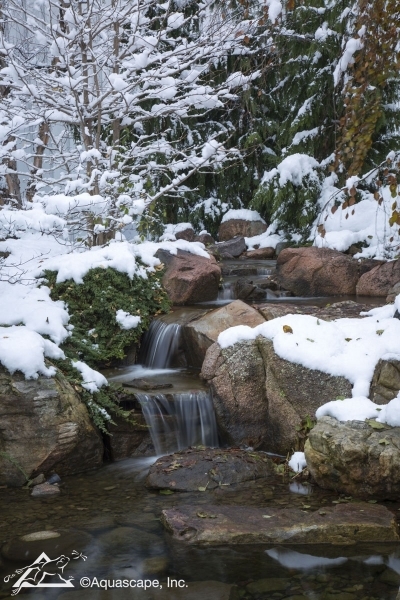 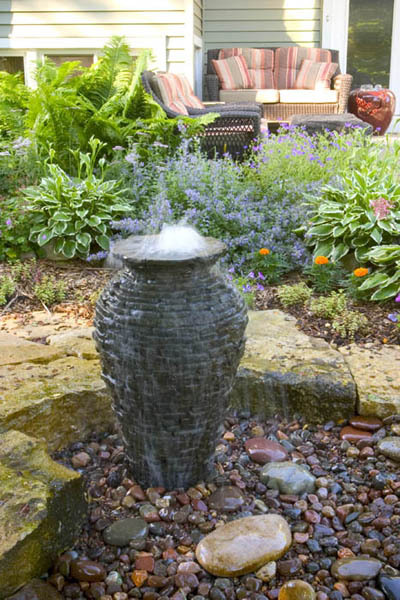 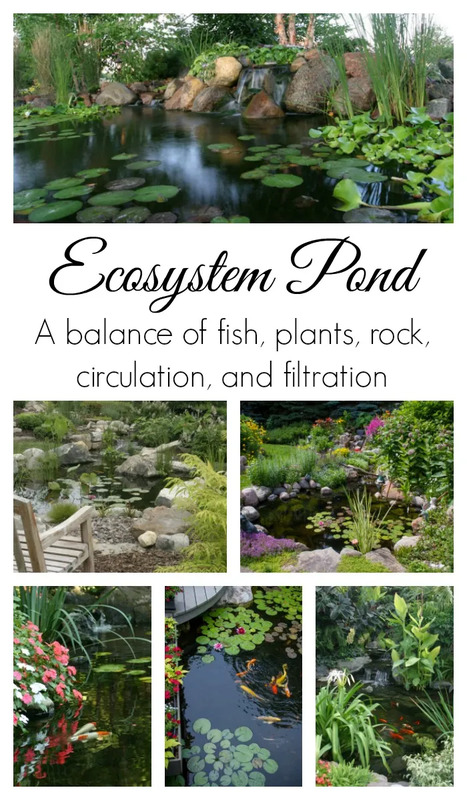 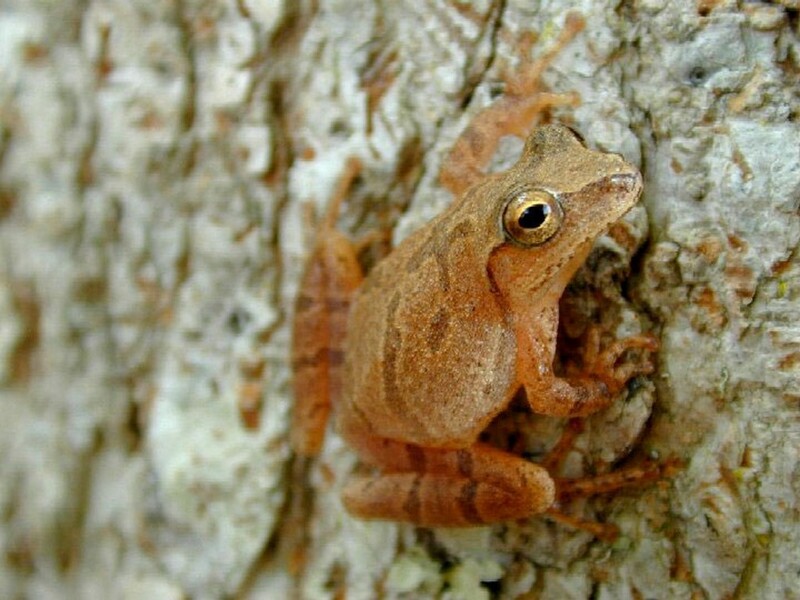 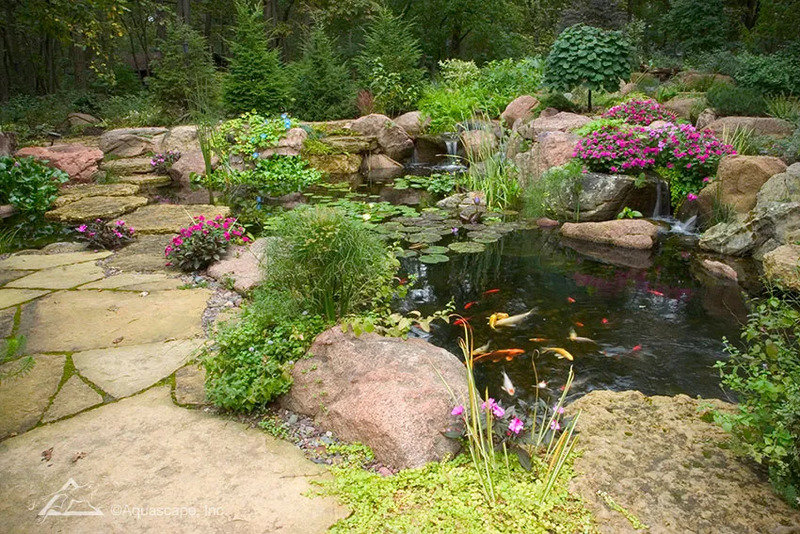 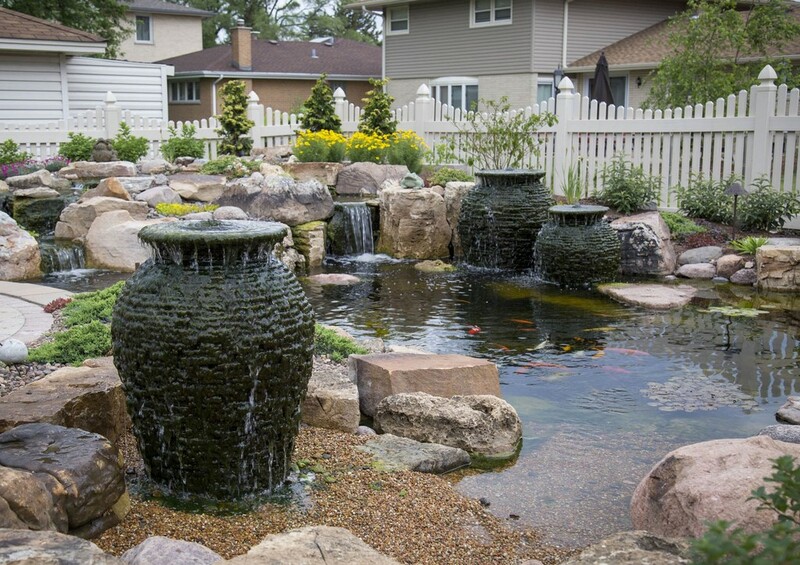 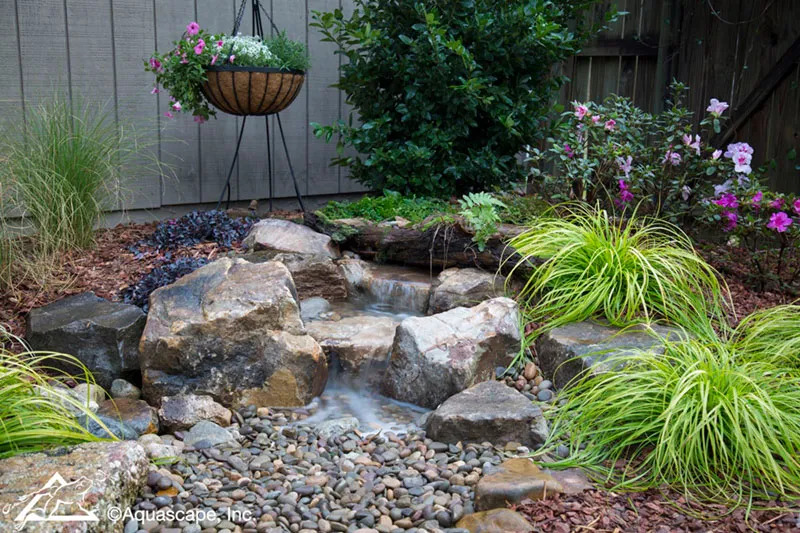 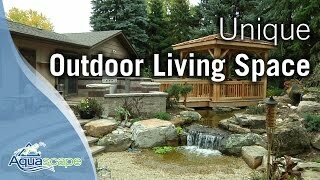 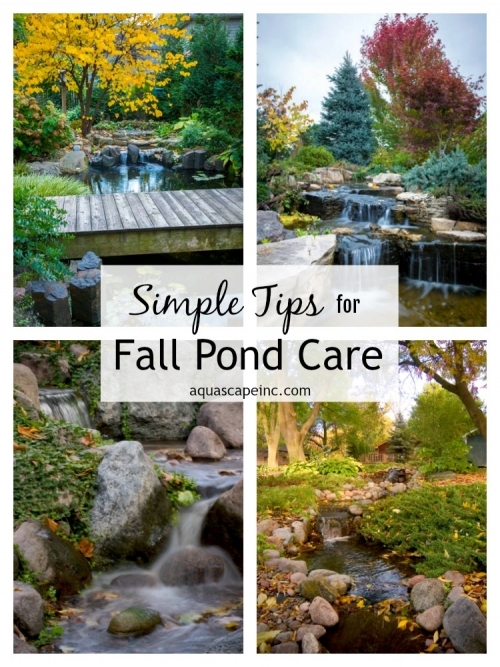 - Aquascape, Inc.
Landscape Ideas: Small Space Water Features - Aquascape, Inc.
Caring for Your Pond During Winter - Aquascape, Inc.
Is Your Pond Eco-Friendly? 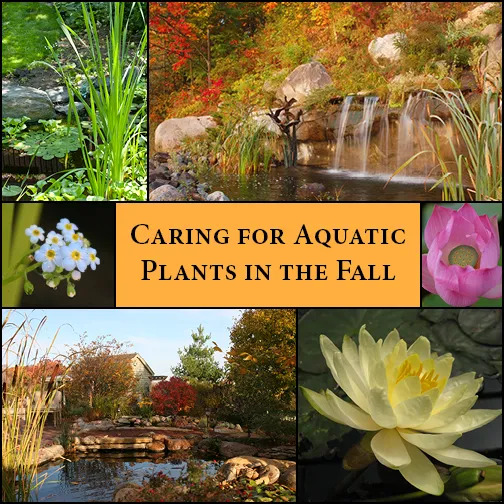 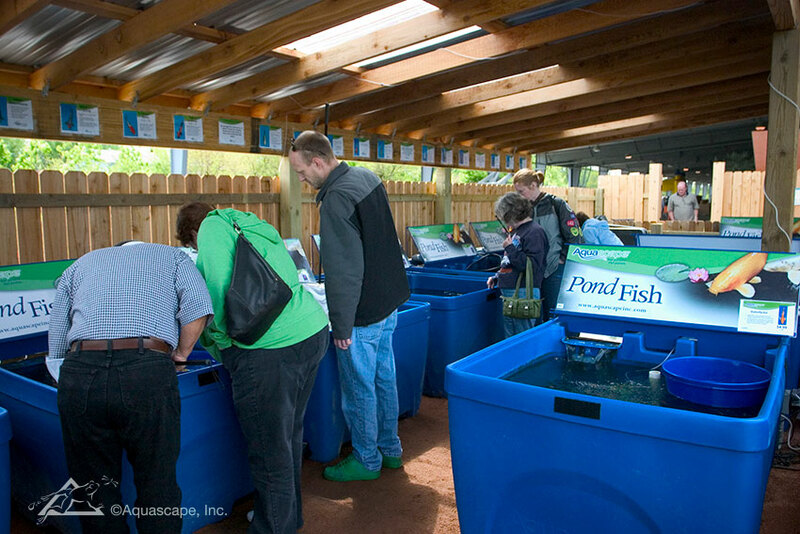 - Aquascape, Inc.